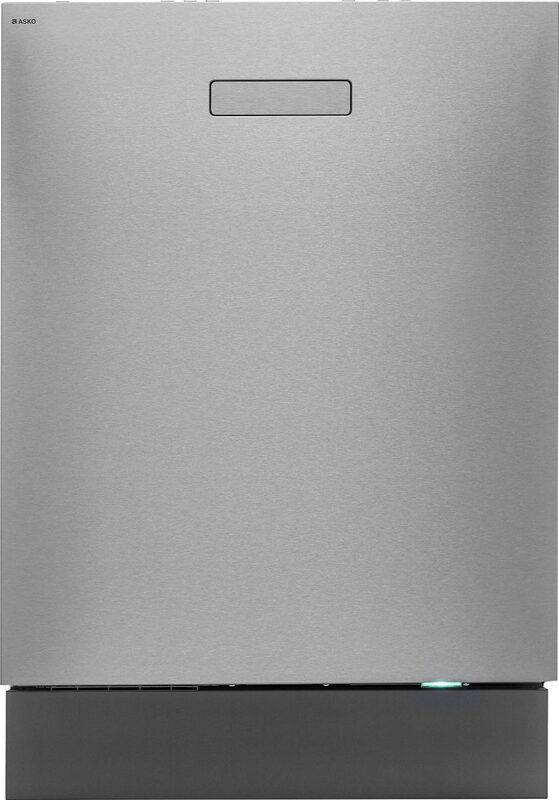 The moment you switch on your ASKO DBI654IBXXLS Dishwasher you will realise just how easy it is to get it right. The LED display panel uses left-to-right navigation and selection buttons, with ‘extra dry’ and ‘delayed start’ just a few ways your dishwashing can be personalised, and with Turbo Drying – fan assisted moist air extraction, you start to get the picture with ASKO. New kitchen design aims to avoid cumbersome appliances that get in the way and are difficult to clean. Built-in dishwashers are part of the strategy, allowing the kitchen décor and appliances to flow seamlessly. The Scandinavian appeal of minimalist ASKO design is well known, where performance is impressive, and form and function are in harmony. ASKO dishwashers are permanently located within existing cupboard cavities or fitted according to new home plans. Progressive ASKO dishwashers offer commercial quality for household kitchens, providing powerful assistance in entertainer’s kitchens where socialising is in fashion. 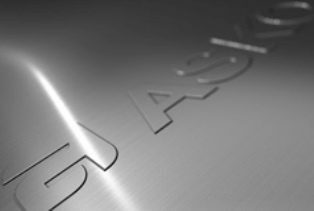 The ASKO DB1654IBXXLS is built to last, and it’s no surprise that ASKO is becoming Australia’s favourite appliance manufacturer. ASKO have more than 15 different dishwashers available for Australian homes, so choosing a good dishwasher isn’t a problem. 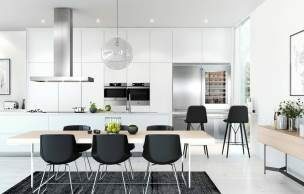 Selecting the perfect ASKO dishwasher for your specific needs is the fun part, where dishwasher size, design and features are tailored for contemporary Australian kitchens. 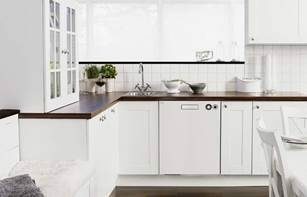 The dishwasher choice may be part of your design plan, and many ASKO fans appreciate the seamless consistency that the best Scandinavian products provide. 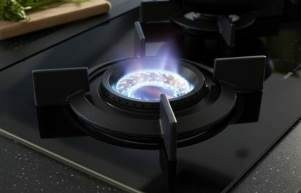 Chefs working with ASKO appliances throughout the kitchen enjoy smart appliance ovens, cooktops, rangehoods, wok-burners, microwaves and more. 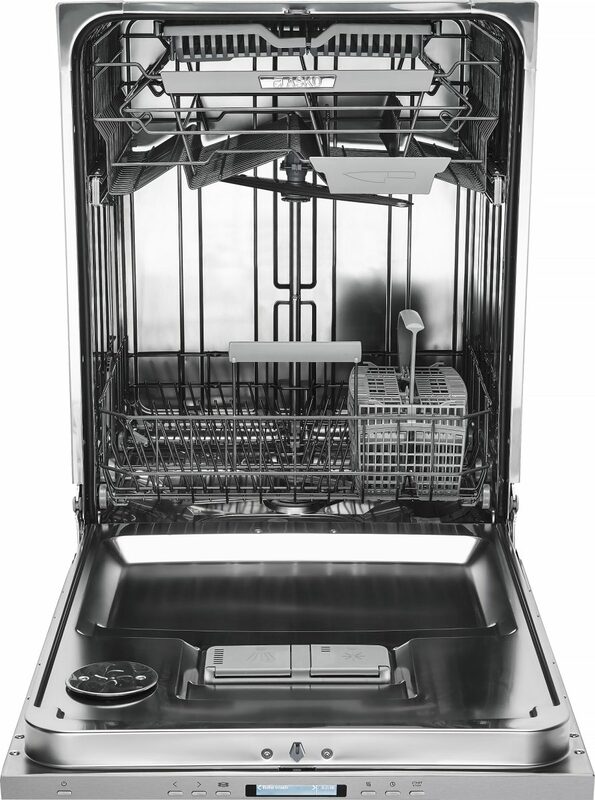 The construction and workmanship of the ASKO DBI654IBXXLS Dishwasher is sure to catch the eye. Built-in dishwashers need to function at a high standard for many years of reliable service. A new or refurbished kitchen is expected to remain in good shape for a decade or more, and the ASKO DBI654IBXXLS Dishwasher will become more like family than furniture. When routines work with the minimum of fuss and maximum productivity there is no need to re-think strategy; an ethic understood by ASKO founders many decades ago when the first superior products were engineered. What is the capacity of this dishwasher? In other words, the ASKO DBI654IBXXLS Dishwasher is part of the new breed of kitchen appliances, where form and function stand the test of time while delivering a better cooking and cleaning experience. ASKO are results orientated innovators, and time-saving, energy efficient, environmentally friendly appliances are a worthy reward for everyone to appreciate. 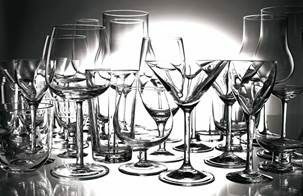 There are a lot of benefits to owning a built-in dishwasher, such as independent connection to household plumbing and electricity, allowing the dishwasher to be used whenever required. ASKO dishwashers are powerful on the inside, yet the exterior and surrounds remain steadfastly dry within the kitchen cabinetry. There is nowhere for food scraps to hide or build up, meaning your ASKO DBI654IBXXLS Dishwasher always functions at maximum energy-saving efficiency. It’s no secret that the amount of water Australians waste on average is excessive. It’s also sometimes surprising how a little water can go a long way, making the Jet Spray and Power Spray options on the DBI654IBXXLS a major water saving innovation. When these features are coupled with Turbo Drying moist air extraction, the hidden heater and other inbuilt programs, the future is bright with ASKO. Is this dishwasher easy to clean? Dishwasher self-cleaning programs are another reason ASKO appliances are favoured by Australians. The self-cleaning feature of the ASKO DBI654IBXXLS is just one of 13 different programs designed to make life easier, with sanitation wash and hygiene wash programs other DBI654IBXXLS programs that keep everything clean. When it’s time to get washing, the Super Cleaning System+ (SCS+) makes pre-rinsing a thing of the past. Your choices can be personalised, from Auto wash, Plastic wash, Heavy wash, Crystal glass wash and more. 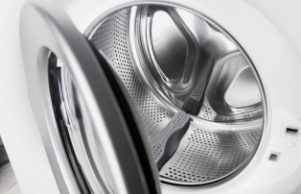 When the washing is complete, simply run a self-cleaning program and your stainless steel ASKO DBI654IBXXLS Dishwasher will shine as good as new.